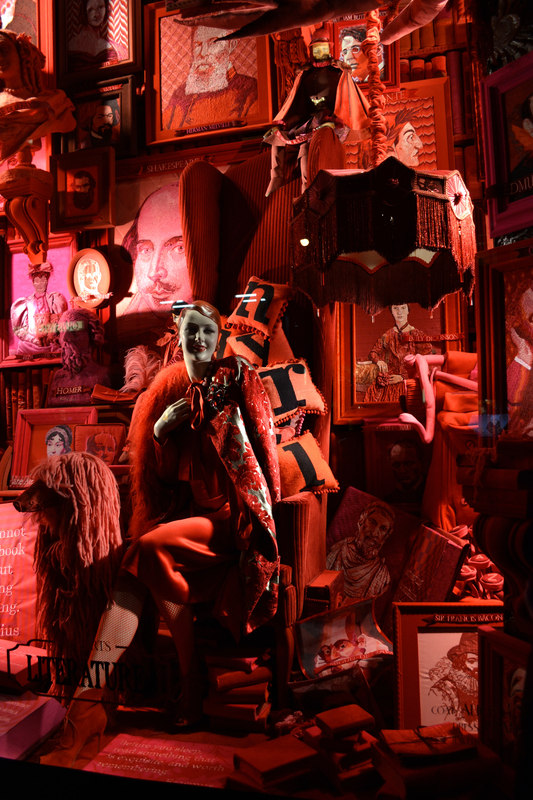 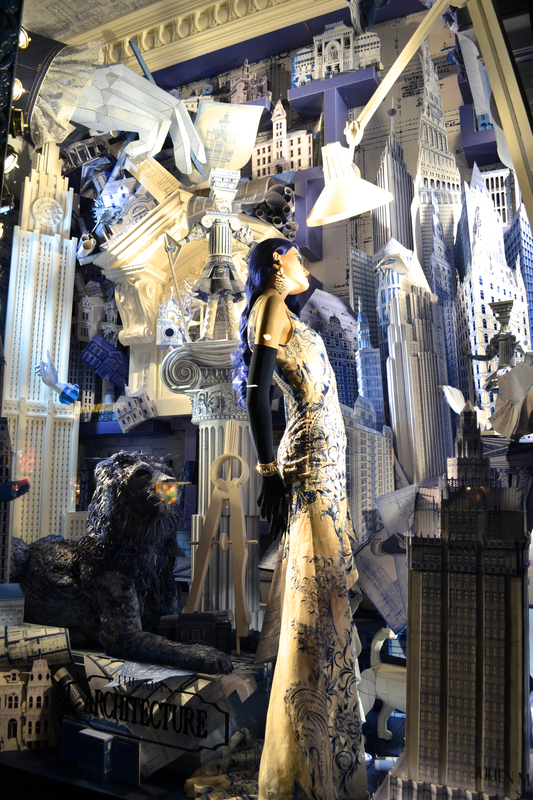 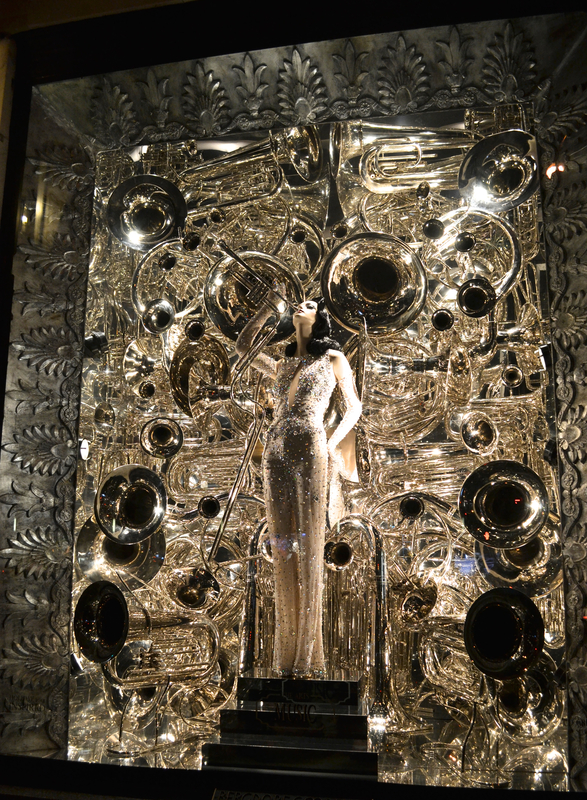 One of the many amazing sights during the NYC holiday season are the windows displays. 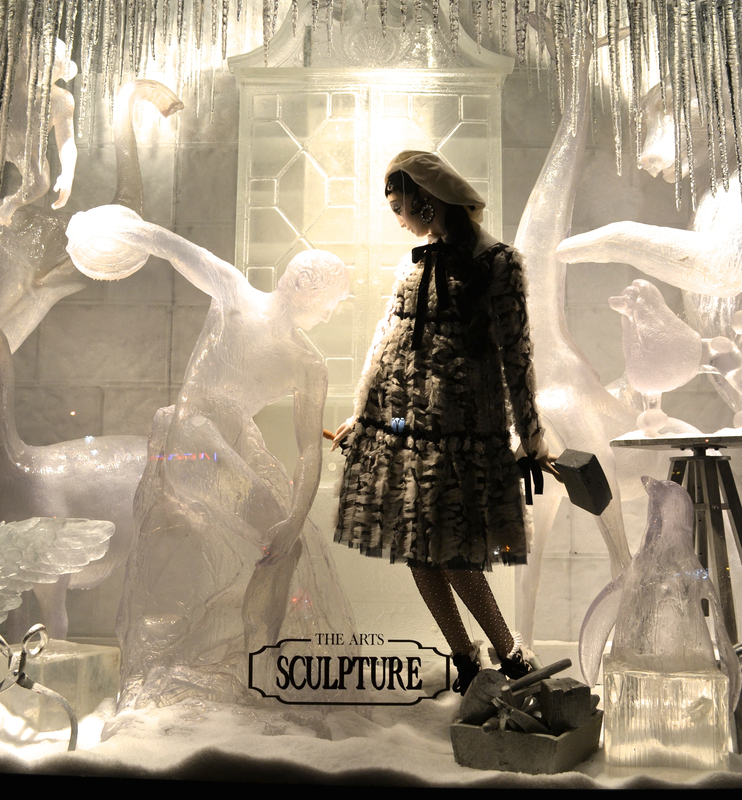 From masterpieces of art to digital animation wonders, the stores create a much anticipated reveal each year. 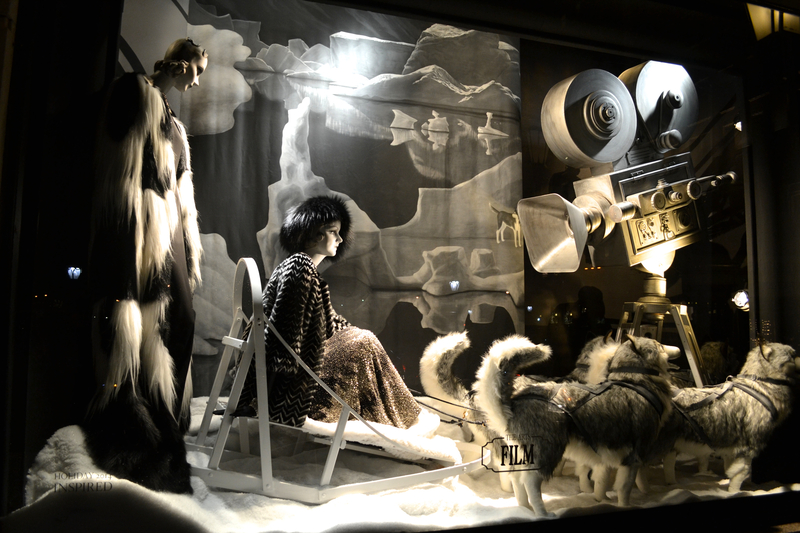 This year I want to highlight the magnificent work at Bergdorf Goodman. 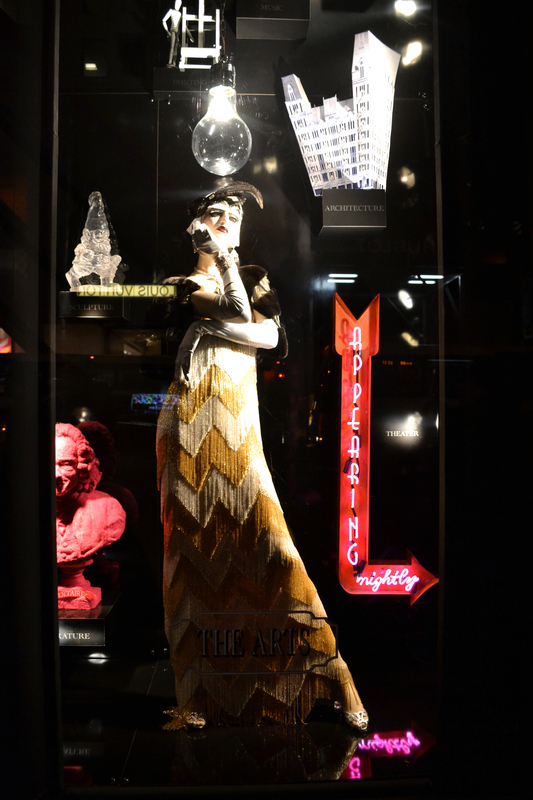 Jaw-dropping details and a nod to vintage Hollywood glamour, I was IN LOVE with these windows! 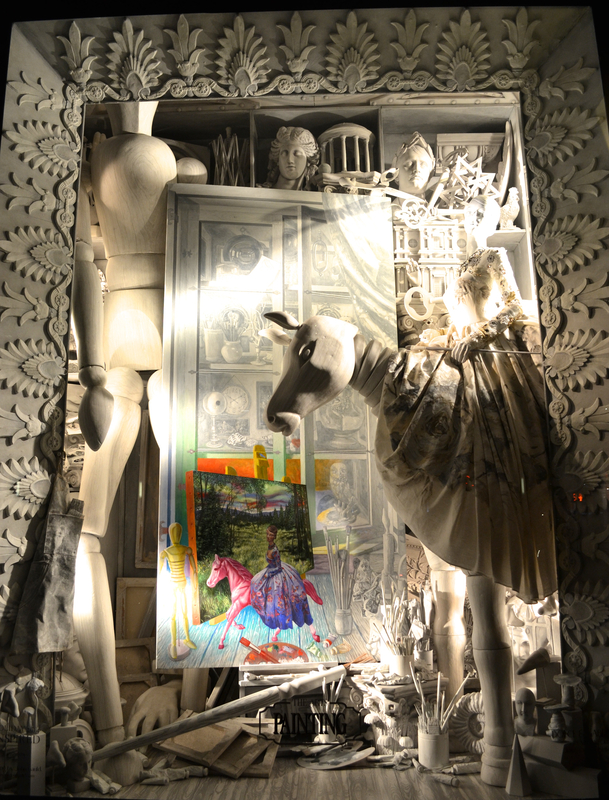 Click here for a look inside the inspiration and creation and put it on your list for your next New York visit!